See below for a selection of our customer baking achievements. 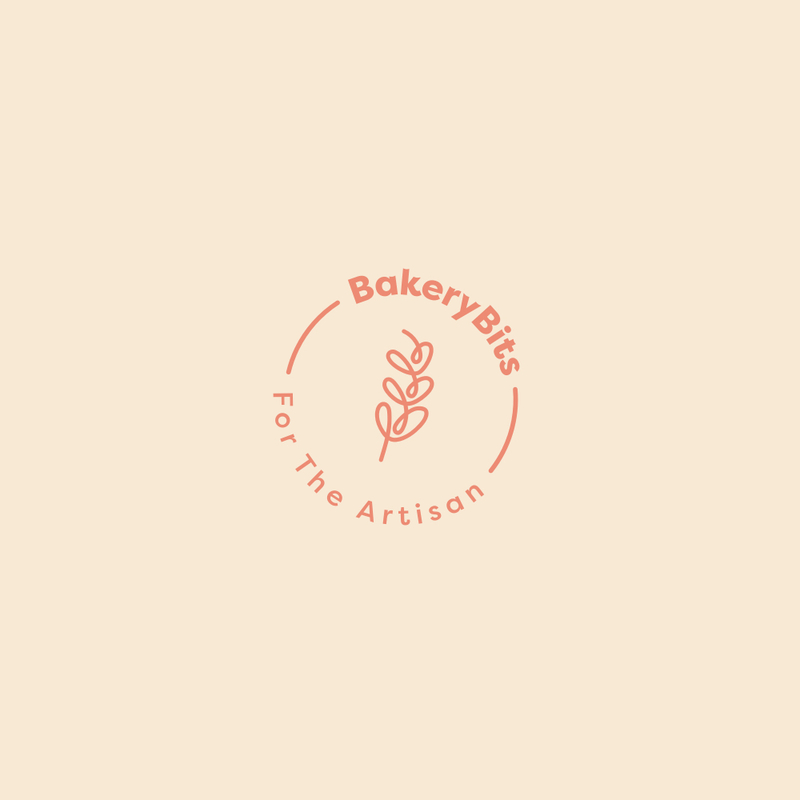 If you have a photo of something that you've made using BakeryBits products and you'd like to show it off, please click here. Please select, from the menu on the left, to choose an image category.